Beautiful Wareen had her first assessment at the hospital today. She was dressed for a fun day out in her tropical print trousers, however she really did not enjoy the echo! Her father and Anna held her and tried to calm her down with milk and singing, but Wareen continued to be quite upset as the echo took a long time. 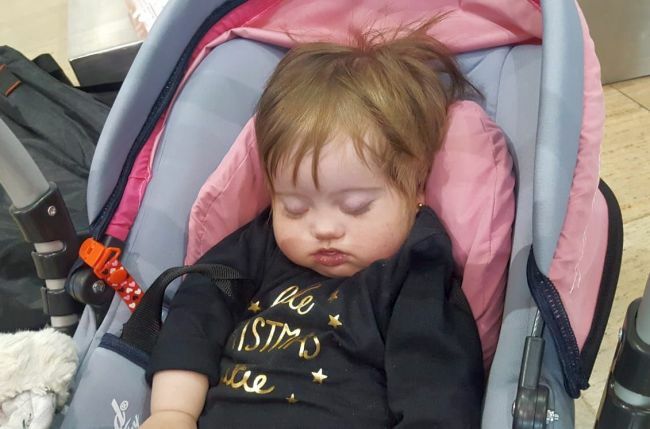 Eventually, she fell asleep, but not before the doctor had decided that she needed a catheterisation to get some better images of her heart, and also to be able to check her pressure of her lungs. We also had to speak with the doctor in Kurdistan to get some more information about her medication. He was so helpful, and it is always amazing to realise how many people are working together to help these children. Wareen has settled in so nicely with the other families here at Shevet. 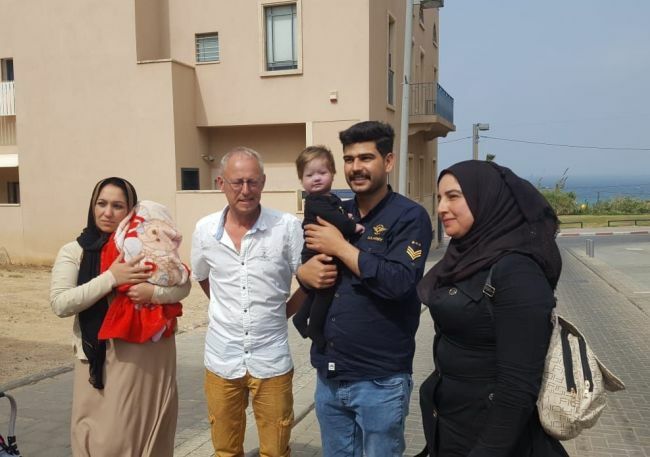 The mums are all keen to hold her for a cuddle, and her father has been helping with translating for the other new families, as he speaks good English. He is also a new Kurdish speaking friend for Marya’s dad and also for Zinar, who has also been here a long time. We are pleased to welcome them here, and ask that you will join us to pray for them to have news soon about Wareen’s catheterisation. Today we picked up Wareen and her father from the airport, together with two other families. They left Kurdistan at 4:15 Erbil time and landed at Ben Gurion airport at 7:49 Israel time. They had a very short night for sleeping. So on arrival, sweet Wareen was fast asleep. 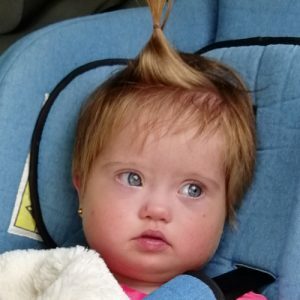 Wareen was born 9 months ago with Down’s syndrome and cyanotic congenital heart disease. She was referred by her local pediatric cardiologist to an advanced cardiac center abroad. During flight she used oxygen. On arrival her heart rate and oxygen saturation were at acceptable levels. She did not look blue. Father speaks a bit English. 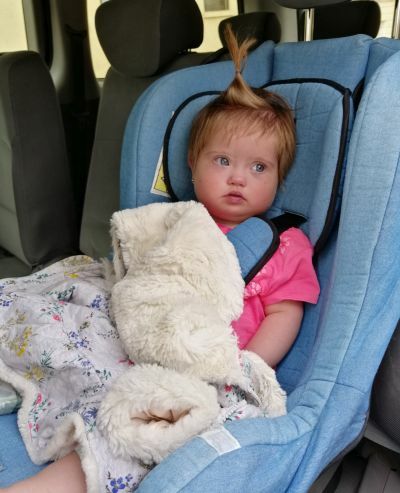 As of right now, Wareen still needs $6500 toward surgery and related expenses.